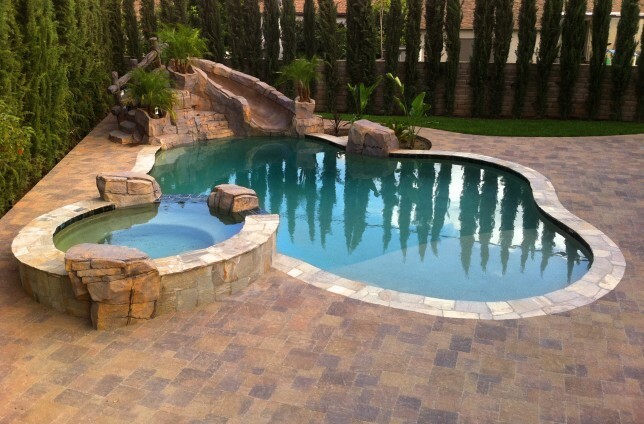 Are you dreaming of a new pool or spa, or considering renovating your existing one? 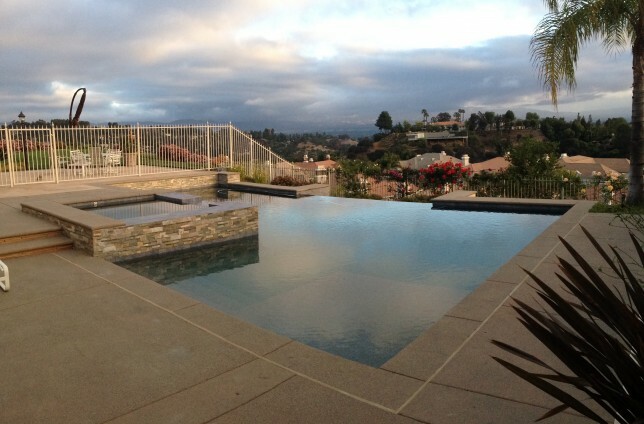 If so, then look no further than J Designs Pool and Spa, Inc., a full-service swimming pool and spa construction company serving Studio City, Burbank, Pasadena and the Greater Los Angeles area. With over 25 years of experience, we deliver high-quality, customer-focused services from consultation to completion, and beyond through maintenance and education. Our family owned business strives to provide peace of mind to our customer through stability and longevity. 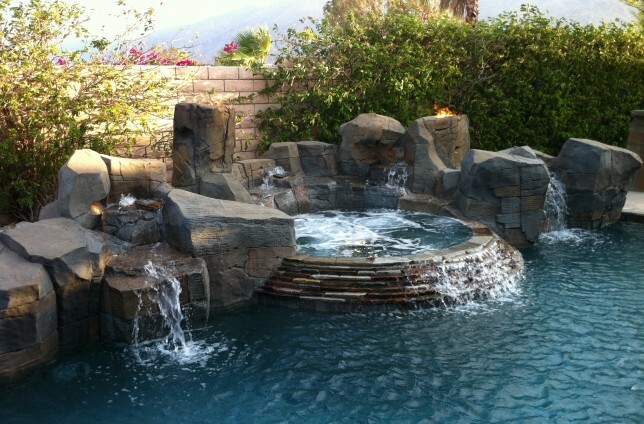 In addition to pool and spa construction, we design captivating outdoor living spaces to fit your existing environment. From concrete pool decks and wall structures to custom fire and water features, we work with you to create a space that complements your home and your lifestyle. 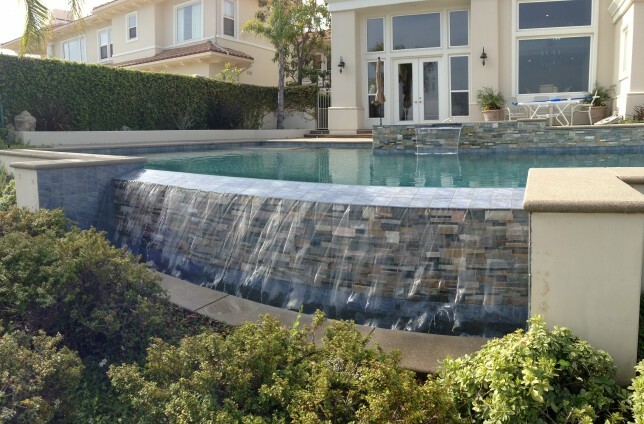 With a detailed emphasis on functionality, schedule, and budget, our practical approach to design allows you to maximize the potential of your pool and surrounding living space. Since most of our customers come from referrals, you probably found your way here through a friend or relative. We hope you find our website helpful and inspiring. From choosing the right swimming pool contractor to planning your design, it's our goal to provide you with the tools and information you need to make the best decisions for you and your family. We hope you find this website a help and an inspiration. Are you ready to take the plunge? 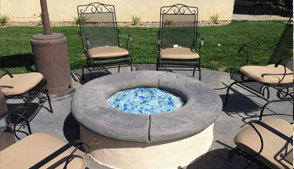 Contact J Designs Pool and Spa today, and let us to turn your dream into reality.